FRIDAY, Jan. 5, 2018 (HealthDay News) -- While there is no sure way to avoid lung cancer, there are steps you can take to reduce your risk. Create a support system. Find a friend who also wants to quit smoking. If that's not possible, ask family and friends to help keep you on track. Support groups are another option. If you're a nonsmoker, avoid secondhand smoke. If you live or work with smokers, encourage them to quit. If they can't quit, ask them to smoke outside. Avoid areas where people smoke and ask to be seated in the nonsmoking section when you go to restaurants and bars. Avoid known carcinogens. If you work around cancer-causing materials, take measures to protect yourself and follow your employer's posted precautions. For example, if you're given a face mask, wear it. It's also a good idea to talk to your doctor about how to protect yourself at work. Eat plenty of fruits and vegetables. That's far better than taking large doses of vitamin pills, which can do more harm than good. Get regular exercise. If you haven't been active, start slowly. 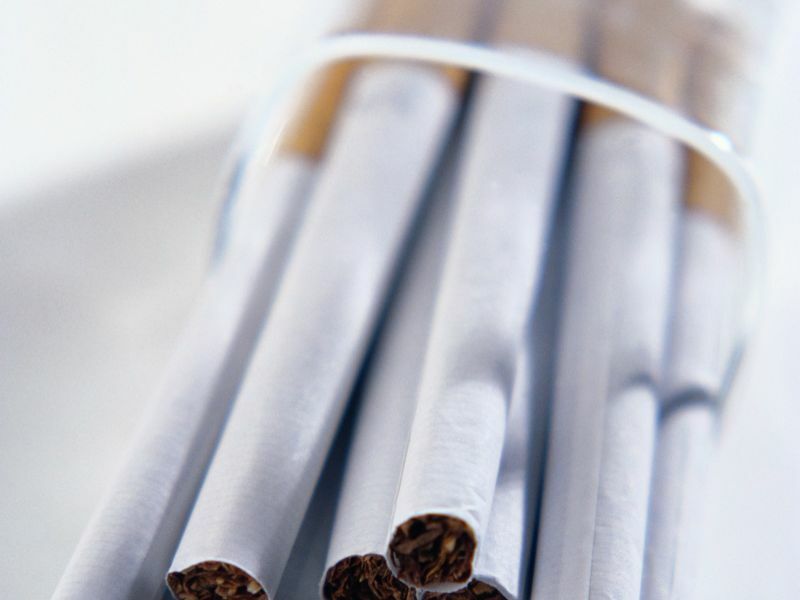 Get lung cancer screenings. That's especially important if you're at high risk. That includes people ages 55-79 who have smoked the equivalent of one pack daily for 30 years. Also included: people 55-79 who have smoked the equivalent of one pack daily for 20 years and who have one additional risk factor, including radon or asbestos exposure, cancer history, strong family history of lung cancer, significant secondhand smoke exposure, chronic obstructive pulmonary disease (COPD) or pulmonary fibrosis.